Are you experiencing darker elbows and knees? Do not worry, with quick and easy homemade remedies, you can get smooth and lighter tone elbows and knees. Dark elbows and knees can be embarrassing and there’s only so much make-up can accomplish. 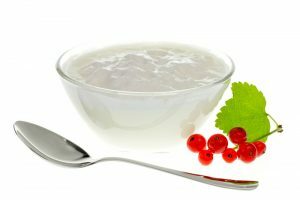 Follow these simple home remedies to get rid of dark elbows and knees. 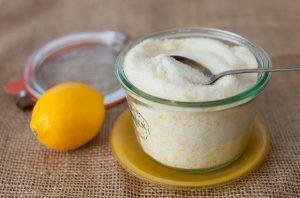 You can also add half teaspoons of salt and ground sugar to the lemons. Then, wash off with water and be ready to flaunt those clean and fairer looking elbows as well as knees like never before. Add 2 ripe mashed strawberries into 1 tsp fresh cream and add 4-5 drops of honey and lemon to it. Apply this pack for 20 minutes and wash off to reveal soft, smooth and fairer skin. 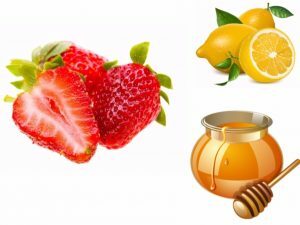 The presence of lemon-strawberry acts a perfect tanning-removal agent cream which will provide the required nourishment whereas honey will hydrate the skin. 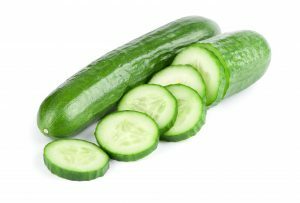 For this, grate one cucumber and mix it along with 1 tsp sandalwood powder, 1 tsp fuller’s earth, 1 tsp milk powder along with a pinch of poppy seeds to create a super effective scrub. Milk powder along with all other ingredients will help lighten your skin tone with regular usage. Massage your elbows and knees for 3-5 minutes and leave it as it is for 10-15 minutes. Then, wash away with cool water to make fairer skin your best friend. 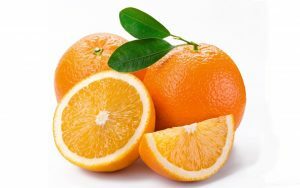 Mix 1 tsp kaolin powder with 1 tsp sandalwood powder and add enough amount of orange juice to turn it into a paste. Apply it as a face-pack for at least 20 minutes and wash off to reveal fairer and suppler skin. Kaolin acts as a perfect fairness agent; while the sandalwood extracts will smoothen-up and nourish your skin. Add 1 tbsp of bran and 1 tbsp of chickpea flour along with an adequate quantity of curd and few drops of olive oil along with a pinch of poppy seeds. Apply it liberally all over your elbows and knees–now massage in circular motion to shove away all the dead skin. Let it sit for 10 minutes and wash away with cool water to reveal fairer looking joints.